Nationwide Lifetime Powertrain Warranty Included with the purchase of any New Toyota! +12 acres of New & Pre-Loved Vehicles. We Honor All Other Dealer’s Ads. 4.5 star Google rating | “A” rating with the BBB. Transparent, Honest Upfront Pricing – No Hidden Fees! ToyotaCare 2 yr./25K Mile no cost service & roadside assistance. Extensive Dealer Trade Network = We’ll get the Car you want! +40 years of making friends in Marietta and Atlanta. 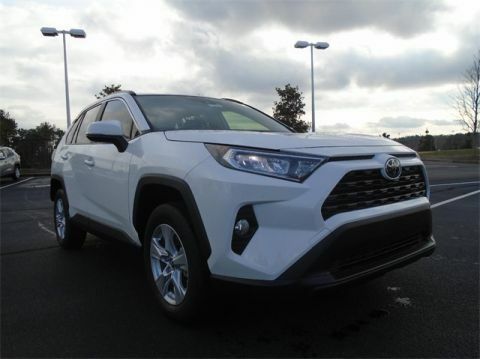 *All prices include any and all factory rebates, excluding College Graduate or Military Rebate (if applicable), and must be financed with manufacturers lending institution. Price excludes tax, tag, and title and includes Dealer Documentation Fee ($699). Choosing Special Financing may affect final pricing. The pricing, color, accessories and equipment shown is believed to be accurate, but we do not warrant or guarantee such accuracy. It is the customer’s sole responsibility to verify the existence and condition of any equipment or accessories listed. Neither the dealership nor its web provider is responsible for misprints on prices or equipment. 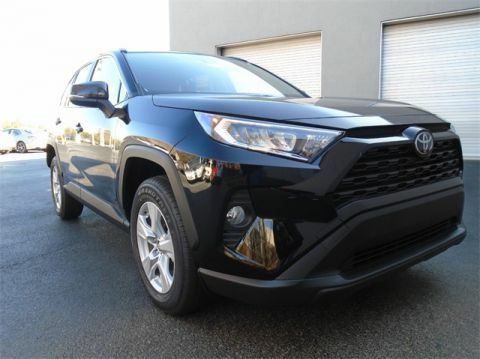 It is the customer’s sole responsibility to verify the accuracy of the prices with the dealer, including the pricing for any added accessories. Listed APR, down payment, incentives & other terms are ESTIMATES for example only. 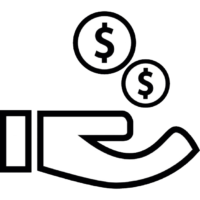 Information provided is based on well qualified buyers; the payment information provided is not a commitment by any organization to provide credit, leases or other programs. Credit approval required. Not all applicants will qualify. **With approved credit. Terms may vary. Not all applicants will qualify. See dealer for complete details. 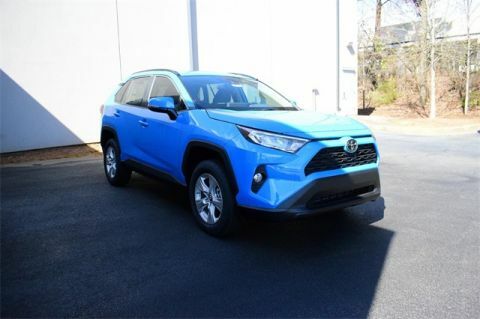 ***Nationwide Lifetime Powertrain Warranty is a non-factory limited lifetime warranty, provided by Marietta Toyota and backed by Fidelity Warranty Services, and is included with the purchase of any NEW Toyota. 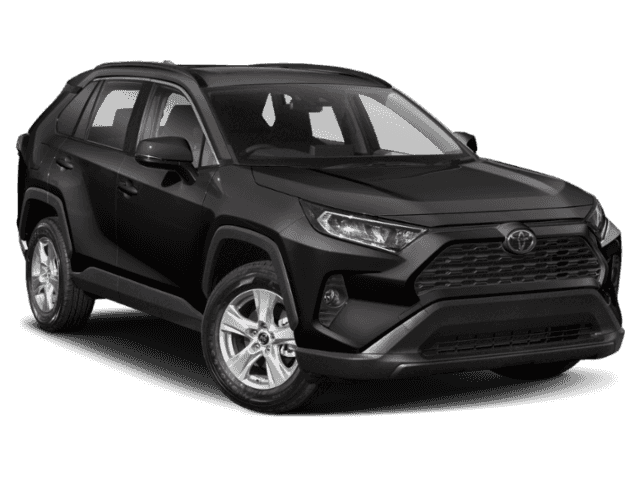 Marietta Toyota’s Nationwide Lifetime warranty is valid at over 2,500 participating dealerships and service centers nationwide, and is valid for unlimited time & miles, as long as you own your vehicle. This warranty is only available on NEW untitled vehicles, and does not apply to CPO or Used inventory. Nationwide Lifetime Powertrain Warranty included! Call, Text, or Click to get your No-Hassle Price Today!